Earn 50% Commission For Every Customer You Refer! 5. Check your email and activate your account. You may also receive special promotional offers but no purchase is required to sing up as an affiliate. 6. 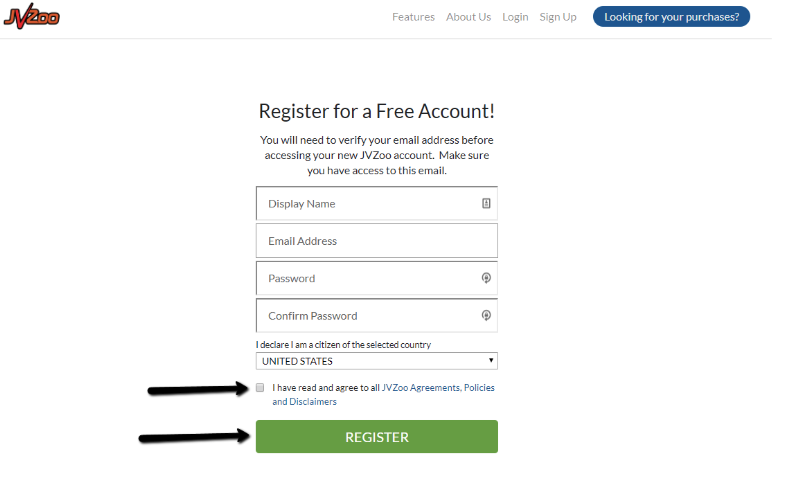 After you click on the activation link in your email, activate your account. 7. Login to your account. If you don’t receive your username and password via email, just click on the “Forgot Password” option to set a new password. 8. 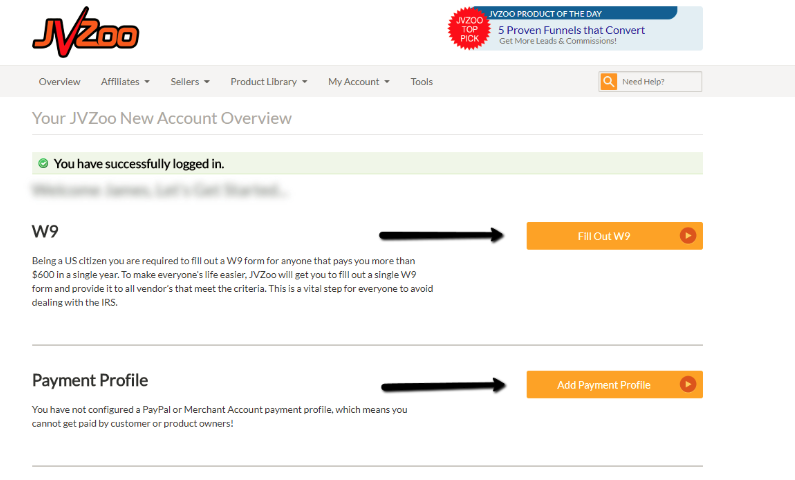 Once you are logged in, complete your W2 Form and click “Add Payment Profile” to link your PayPal account to your JVZoo affiliate account. 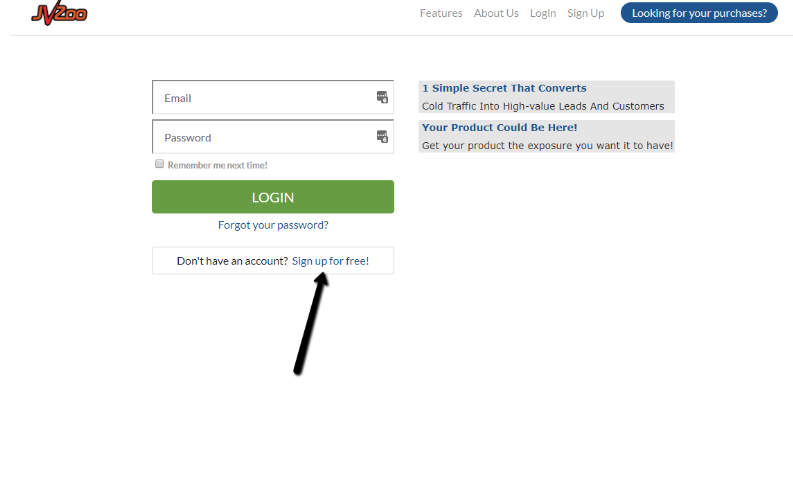 This is how you will be paid affiliate commissions.